A recent study by Integrate shows 40% of 775,000 leads from “best” sources had invalid contact information. What does it cost you to send all these fliers, emails, texts, phone calls…that will never get a response? 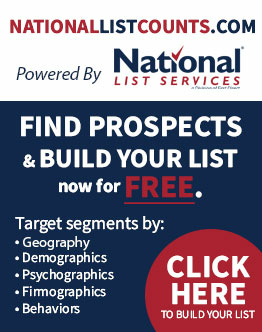 National List Services has decades of experience in helping businesses get the best possible advertising response. We recommend the data sources most complete for your specific industry, demographic and area. A better response saves your advertising dollars and puts more sales in your pocket. Your ideal audience has changed behaviors and purchasing patterns in the last few years. 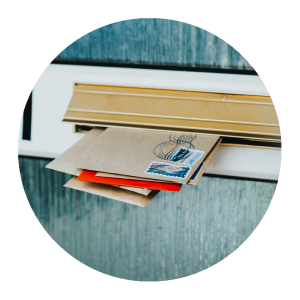 Do you know the best delivery method and most compelling offers for your ever-changing audience? National List Services listens when you describe your unique requirements. Whether reaching your audience by mail, email, phone or mobile device – we help you craft the solution and results you’re hoping for.